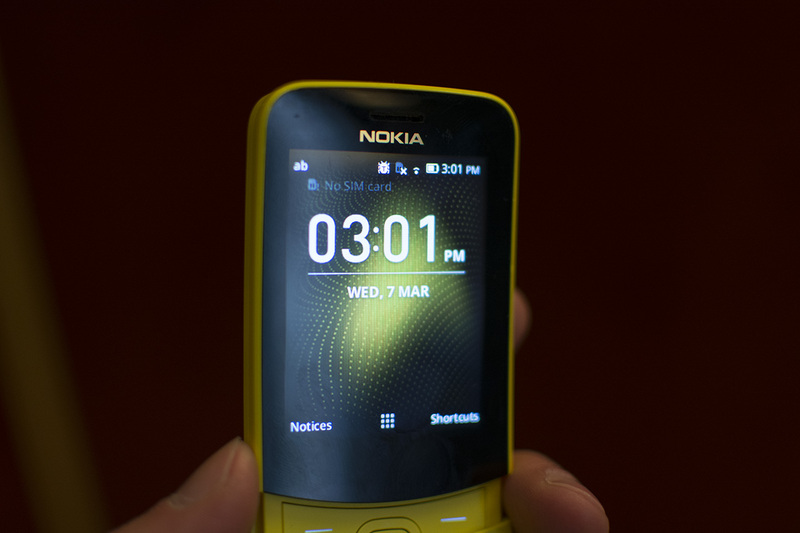 Nokia 8110 4G is a nice feature phone that runs potentially versatile KaiOS. I said potentially because some very popular apps intended smartphones can be run on it. Whatsapp is maybe one of the most wanted apps among the 8110 4G users, and now it’s finally available for their beloved banana phone. There is a catch though. Whatsapp will be available for the users in India first, and it seems that folks there will have to download it from Jio or other Store. On the official Whatsapp FAQ page, it is stated that Whatsapp can be installed on devices running KaiOS 2.5.1+. 1. Press JioStore or Store on the apps menu. 2. Scroll to the side to select Social. 4. Press OK or SELECT > INSTALL or GET. If you are from India and own a Nokia 8110 4G, do tell us if you can download the app and use it.